A new tool which aggregates news and articles about EU cooperation with its Eastern Partner countries (Armenia, Azerbaijan, Belarus, Georgia, the Republic of Moldova and Ukraine) is now available through the EU NEIGHBOURS website. 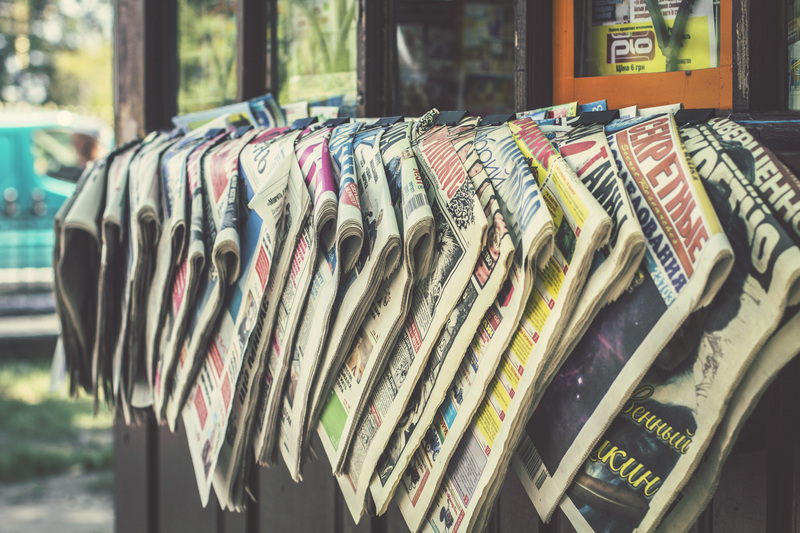 The ‘EU NEIGHBOURS News’ aggregates news and articles published in original languages by the media outlets in the six countries. Currently, 32 media outlets are part of the platform and this number will continue to grow. The ‘EU NEIGHBOURS News’ aggregates content using RSS feeds, allowing users to track all the different news sources simultaneously. The tool can be used to search for articles by country, date or topic. The news aggregator offers content in eight languages: Armenian, Azerbaijani, Belarusian, Georgian, Romanian, Ukrainian, Russian and English. A Google translate function is also available to users to automatically translate any article into a different language. Any media outlets from Armenia, Azerbaijan, Belarus, Georgia, the Republic of Moldova or Ukraine who would like to be included in the news aggregator have the opportunity to do so by emailing infoeast@euneighbours.eu. The EU NEIGHBOURS website is an information hub that aims to communicate the results of the EU cooperation and partnership with the 16 European Neighbourhood countries and showcase the impact of EU assistance on daily life of people. Through news, publications, videos, photos, feature stories and more, it aims to raise awareness and increase knowledge and understanding of the European Neighbourhood Policy.